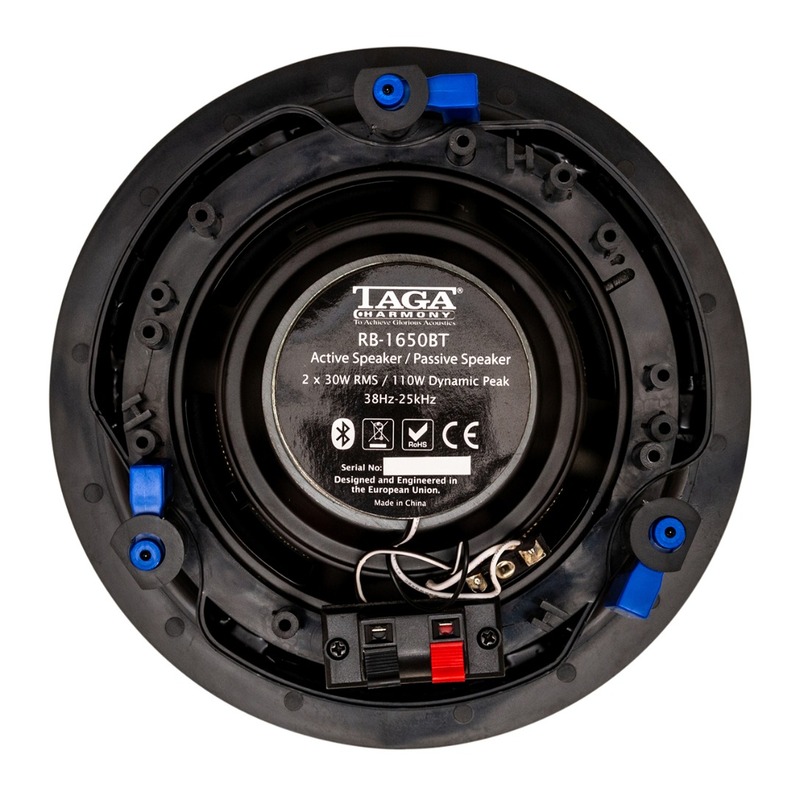 The RB-1650BT is a 2 x 30W RMS active speaker paired with a passive one. The system is a perfect solution for residential as well as commercial installations in restaurants, pubs, shops, conferencing rooms, fitness clubs, teaching rooms. 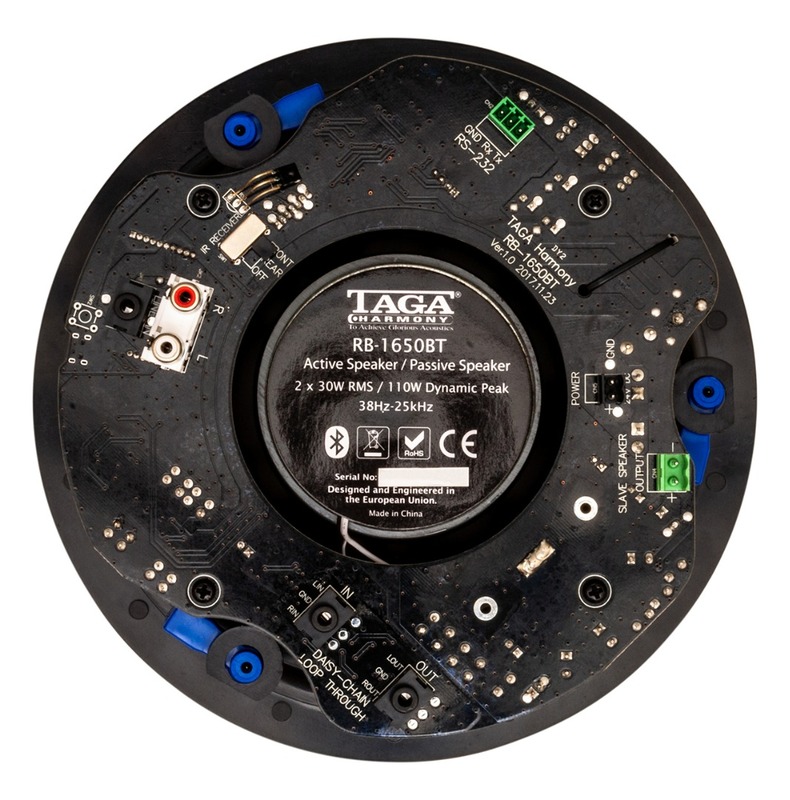 It allows to build a cost-effective audio installation and stream music wirelessly via Bluetooth® (music and the Internet radio) or wired via additional stereo line input (RCA / 3.5mm). Unique features like remote control, front and rear IR receivers, RS-232 port, programmable Auto Standby and Bass / Treble regulations help to integrate the RB-1650BT into any audio-visual installation. The daisy-chain connection allows to connect many pairs of RB BT speakers to the main speaker and build a very large and sophisticated AV installation. The sound is clear, natural, dynamic and provides wide dispersion throughout a listening area, and thanks to slim bezels you are hard to see speakers mounted in your wall or ceiling! Built-in high-efficiency 2 x 30W RMS amplifier: low working temperature (Class D amp) and external power supply allows for placement in closed areas. Bluetooth® 4.0 wireless connectivity: stream music and the Internet radio from smartphones, tables or computers. Auto-Switching: automatic or manual Bluetooth® input selection. Additional RCA stereo line input: to connect analog sources (CD player, TV tuner etc.) – RCA and 3.5mm. Auto Standby: the amplifier switches on when the audio signal is sensed and switches off after approximately 30 minutes of inactivity (can be switched off from the remote controller). Remote controller (ON/OFF, Bluetooth and Line, Bluetooth priority ON/OFF, Auto Standby ON/OFF, Volume and Mute, Bass / Treble / Reset). 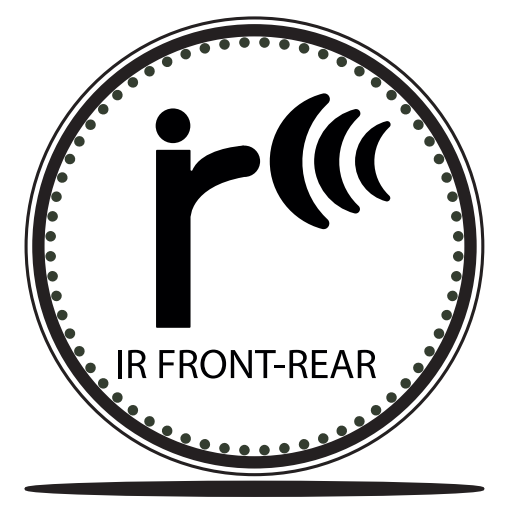 Programmable IR front and rear receivers: the rear IR receiver is dedicated for a wired control system. 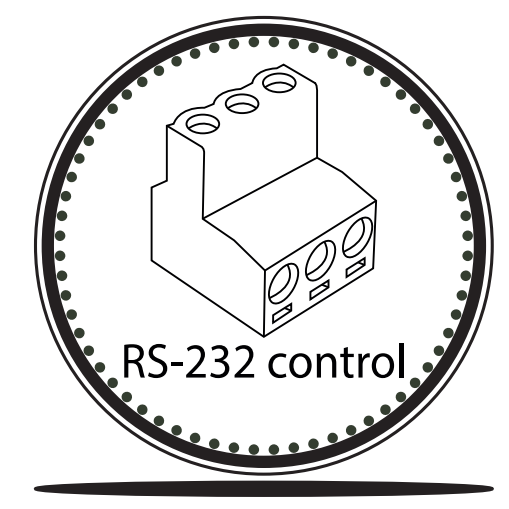 RS-232 serial port: allows integration into a control system. Daisy-chain connection: line output to pass the audio signal to the next RB BT speaker. Slim chassis to allow installations even in shallow places. Volume and tone memory: set it and forget - the RB-1650 BT remembers the volume and tone regulation level selected before it was switched off. TIMPC - TAGA Injection-Molded Polymer Chassis is very rigid and strong to minimize distortions, vibrations or resonances. TEI – TAGA Easy Install mounting brackets are extremely easy and safe to install. The ABS clamps are in a visible blue color to ease installation in dark places. Reduced Bezel grills are magnetically mounted and paintable. They are aesthetic and virtually disappear in the ceiling or wall. Swivel tweeter to direct a high frequency stream toward selected area in the room. 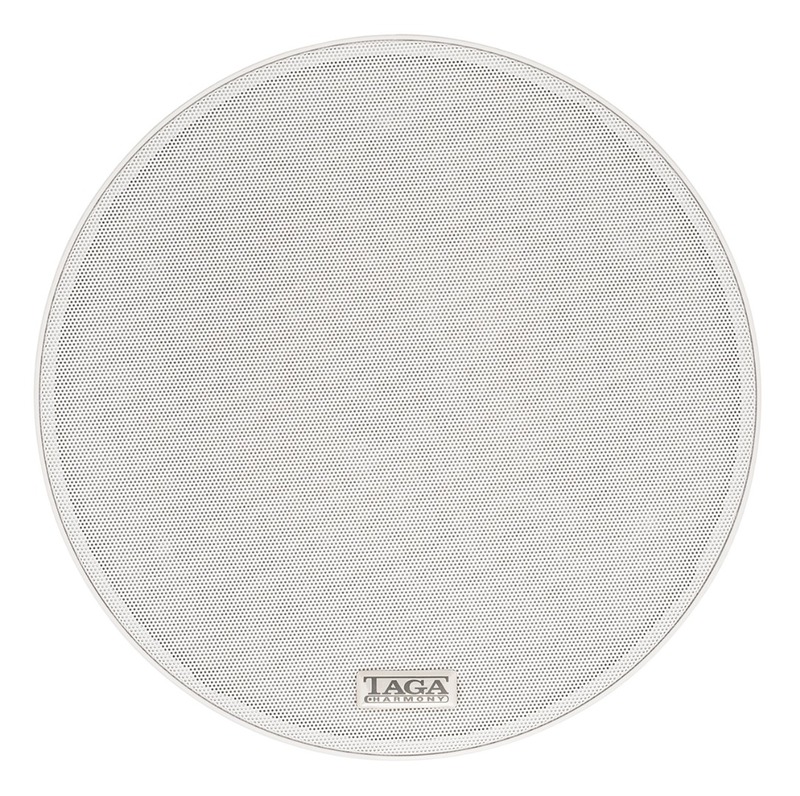 High quality sound: 1” TPTTD Taga Pure Titanium Tweeter Dome and 6.5” Kevlar® mid-woofer. TSLB – TAGA Super Low-profile Bezel grill. RB - Reduced Bezel grill (reduced grill profile). Both versions are are magnetically mounted and paintable. Thanks to their design the TSLB and RB grills make a speaker virtually disappear in the ceiling or wall. Additional rubber coating and a honeycomb cabinet structure in selected models further stiffens chassis and improves sound performance. TEI – TAGA Easy Install mounting brackets are extremely easy and safe to install. Selected models are equipped in ABS clamps in a visible blue color for easy installation in dark places. TPTTD - Taga Pure Titanium Tweeter Dome 1” (25 mm) with ferrofluid cooling can bear high power and its performance is very accurate, clear, smooth and detailed. SILK DOME - 1" (25 mm) tweeter is ferrofluid cooled and damped . The performance can be characterized as very accurate, clear, smooth and detailed as well as can handle high power inputs. We pay special attention to equal and flat dispersion of sound in and off the axis of the driver. SWIVEL TWEETER - the tweeter can be manually slightly rotated to direct the high frequency stream toward selected area in the room. TREBLE SWITCH (environmental equalizer) - the treble level can be manually increased or decreased by few decibels to compensate for speaker positioning and room anomalies. 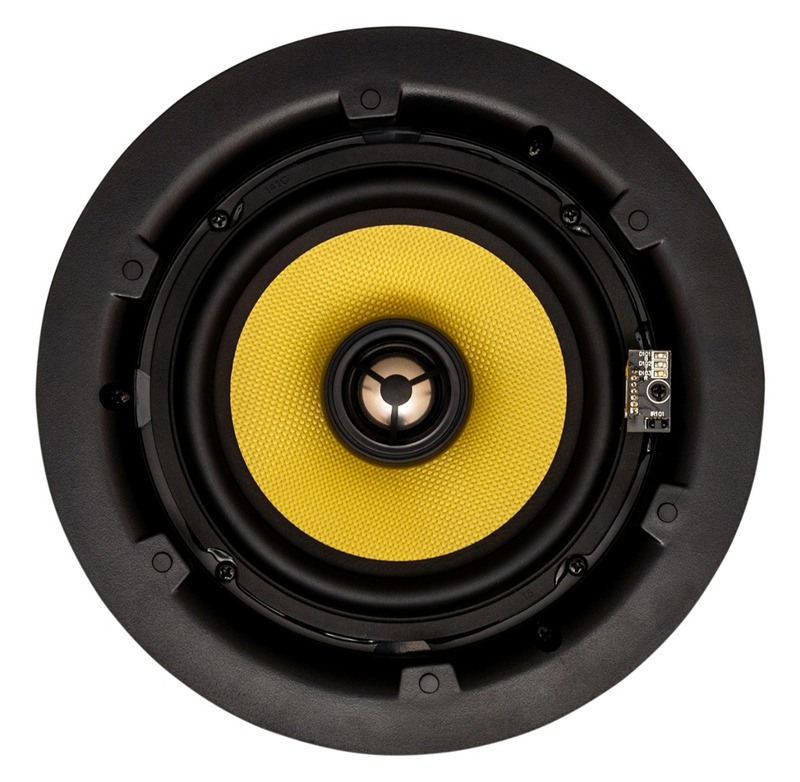 Depending on the application we use Kevlar® or polypropylene cones and heavy duty voice coils and coil formers are responsible for high power handling as well as deep, precise and detailed bass and rich, sweet midranges. High quality, close-tolerance and precisely selected crossover components and internal wires for absolute sound neutrality, high long-term power and reliability. 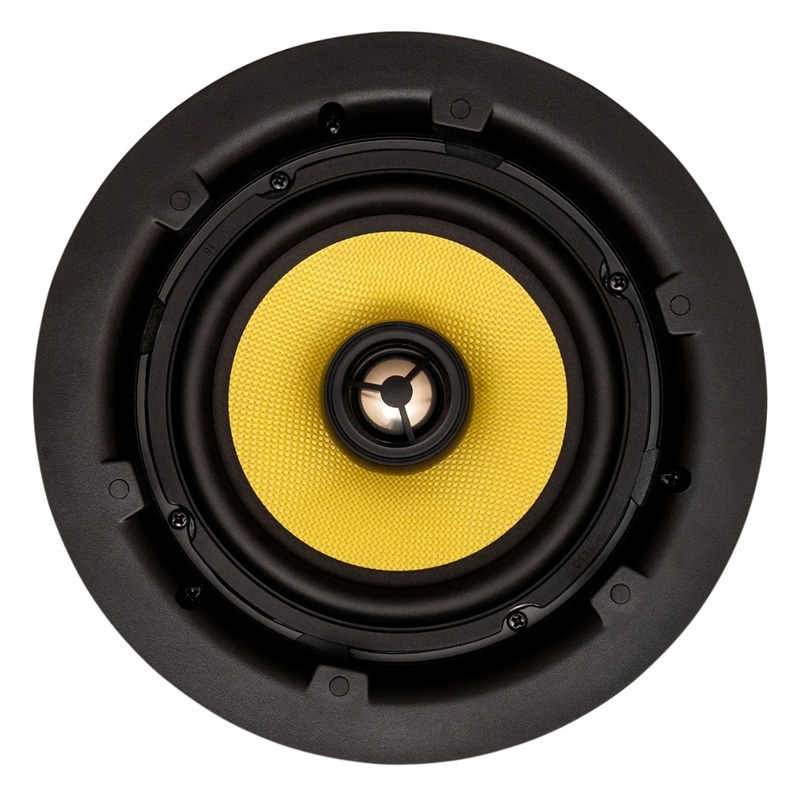 TEC – TAGA Easy Connection: selected speakers use high quality push-in banana binding posts accepting raw speaker cables up to 10AWG and most popular types of connectors (banana or pin plugs). Our binding posts make any installation a very easy task to do.